"Rod Rosenstein [who appointed Mueller] signed a FISA application to spy on Trump but he never recused himself from the Mueller investigation. 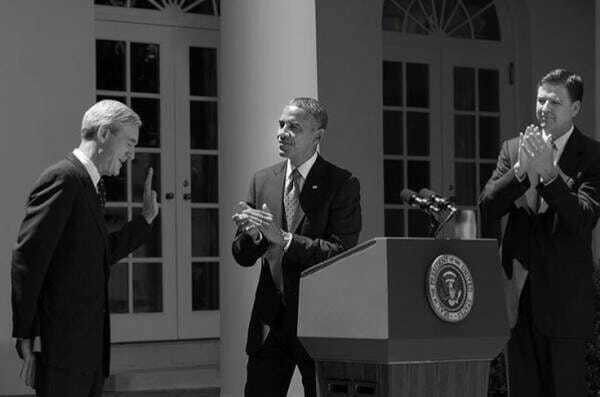 In addition, Mueller brought in a team of Obama and Clinton lackeys to form his investigative team who had no intention of performing an independent and objective investigation. The entire team is corrupt lefties who have represented the Clinton Foundation or let Hillary go in her obvious crimes related to her email scandal. This group included the texting FBI scoundrels Peter Strzok and Lisa Page whose texts lead to bias and potential criminal actions." A new US Judge is now overseeing a case that claims the Mueller investigation is unconstitutional. This is the first time that a Trump-appointed judge is in a position to rule on this matter. At a federal courthouse just steps from the U.S. Capitol, the Russian firm’s attorney — James Martin, an appellate lawyer with the Pittsburgh-based firm Reed Smith — urged District Court Judge Dabney Friedrich to look past Supreme Court precedent recognizing the appointment of the Watergate special prosecutor in the 1970s. What Politico doesn’t report is that the law at the time of the Watergate scandal or the Clinton impeachment was a different law than the one currently in place. The current law requires a crime to be committed but no crime was named in Rod Rosenstein’s order to set up the corrupt Mueller Special Counsel. Also, it is argued that the Mueller team has too broad a mandate, also not allowed per the Special Counsel law currently in place. To date, two Obama appointed judges have had the chance to rule on the constitutionality of the Mueller investigation. 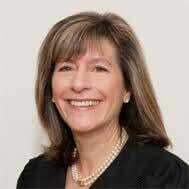 One judge, Amy Berman Jackson, is a far left activist judge who twists the legal system to match her point of view rather than interpret the law as it is written. Berman is overseeing the Manafort case. Manafort sued the DOJ, Mueller and Rosenstein because what they are doing is not supported by US Law. Manafort’s case argued in paragraph 33 of its filing that the special counsel put in place by Rosenstein gave crooked Mueller powers that are not permitted by law. Mueller was given the latitude to investigate whatever he wanted to and that is not permitted by the law. Quickly, Judge Jackson overturned Paul Manafort’s legitimate plea that the Mueller investigation is outside the parameters of the law. 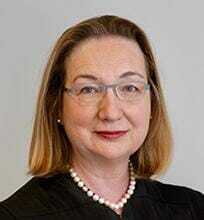 The argument in regards to the constitutionality of the Mueller investigation was next seen by Obama appointed Judge Beryl Alaine Howell. Judge Howell oversaw an argument from a person connected with Roger Stone who argued against the constitutionality of the Mueller investigation. “The scope of the Special Counsel’s power falls well within the boundaries the Constitution permits,” ruled Judge Beryl Howell, who sits on the U.S. District Court in Washington, D.C.
Judge Howell’s opinion was no surprise. She was appointed by Obama. Nevertheless the Mueller Investigation is unconstitutional for at least 10 different reasons and so it should come as no surprise that anyone harassed by this investigation would argue about the investigation’s constitutionality. Now Concord Management is arguing the constitutionality of the Mueller investigation. Judge Frieidrich has a chance to bring some justice back to the justice system. We’ll soon see the results of the determination of constitutionality of the Mueller investigation. This time the Judge will not be a radical activist judge appointed by Obama and it will be a first to see how a non-activist judge will rule on this case. 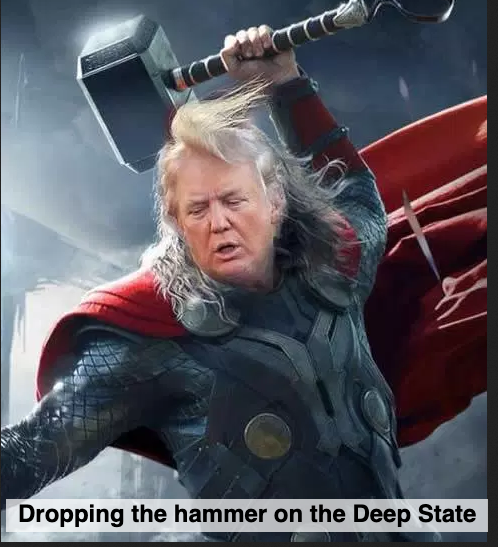 Let’s pray that justice will finally be served.